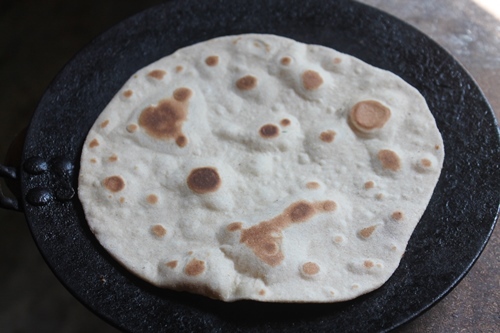 Chapati is a very easy flat bread to make, but as any beginner can say, also the most hardest to get right! 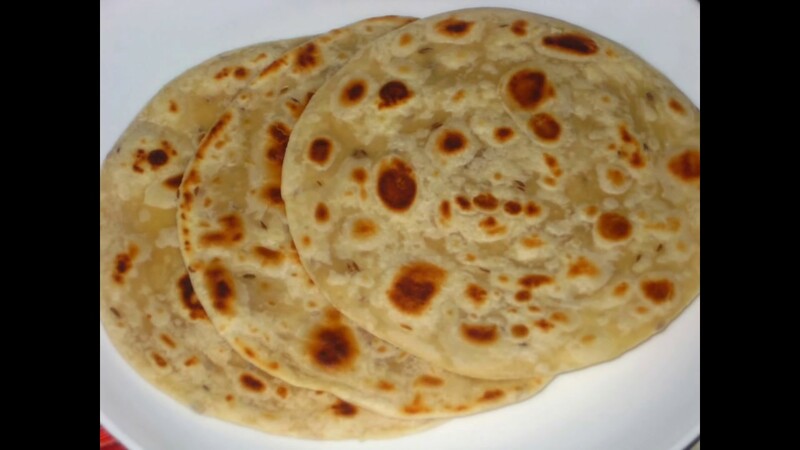 I have therefore gone into specific one to one detailed steps so that you can be assured to get the best soft layered chapati, each and every time!... My Grandma can make a soft and fluffy phulka, no matter how wet the dough is. Throw a challenge to her and she would make you a perfect batch of rotis from bad dough. Throw a challenge to her and she would make you a perfect batch of rotis from bad dough. Oh well, I make chapatis everyday, even when I bake a Pizza or a cake. The dough for making chapatis and stuffed and plain parantha and even poori is same. As I was preparing chapati/chapo( as its fondly known in Kenya), I remembered many of my friends asking me how comes my chapatis are always soft (though shapeless) so today I`ll share my way of making chapati, hope it helps. My Grandma can make a soft and fluffy phulka, no matter how wet the dough is. Throw a challenge to her and she would make you a perfect batch of rotis from bad dough. Throw a challenge to her and she would make you a perfect batch of rotis from bad dough. Work your hands well into the dough. The secret to making soft dough lies in your hands. 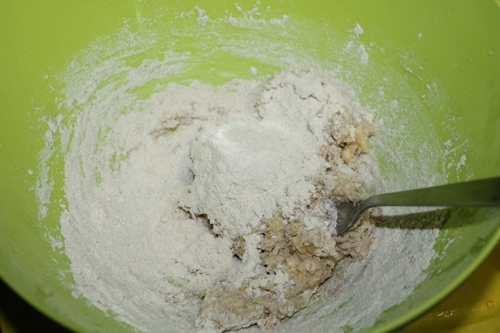 Sprinkle water little by little and knead the dough more than you usually do and see the difference. After few trials now I can confidently say I�m getting it right yes each time ?? Seeing the roti puff up takes chapati / roti making to a whole new level and mittu loves these phulkas is another added happiness.